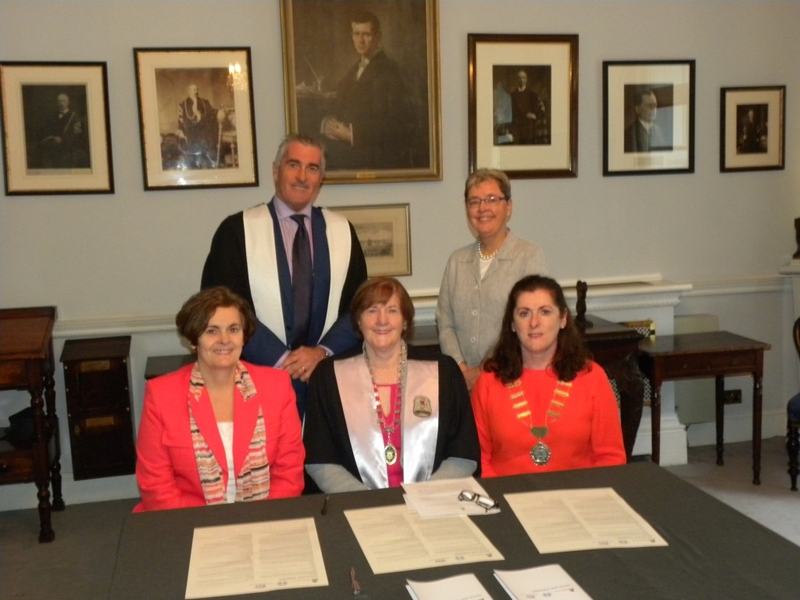 In October 2015, the ICHN signed a collaborative agreement with the Faculty of Nursing and Midwifery, Royal College of Surgeons and Research Matters Ltd to progress matters of professional relevance and importance to nurses working in community. The agreement is underpinned by a commitment to openness, accountability, transparency and responsiveness. Prioritise the patient safety agenda; supporting the delivery of safe, high quality evidence based nursing care. The following programmes are available through the SLA. Please forward your query to admin@ichn.ie and the ICHN admin will liaise with the RCSI and Research Matters Ltd regarding your request and quote. This process takes about two weeks. Programme details will be forwarded to you for your consideration. Should you decide to proceed the ICHN will invoice you for the programme with payment expected within 30 days.